Located in Media, PA this property sat on market vacant. After staging, the first showing resulted in an offer! Located in Garnet Valley, PA this home sold within a week of hitting the market. Lovely home in Wynnewood, PA...Under contract within a week! 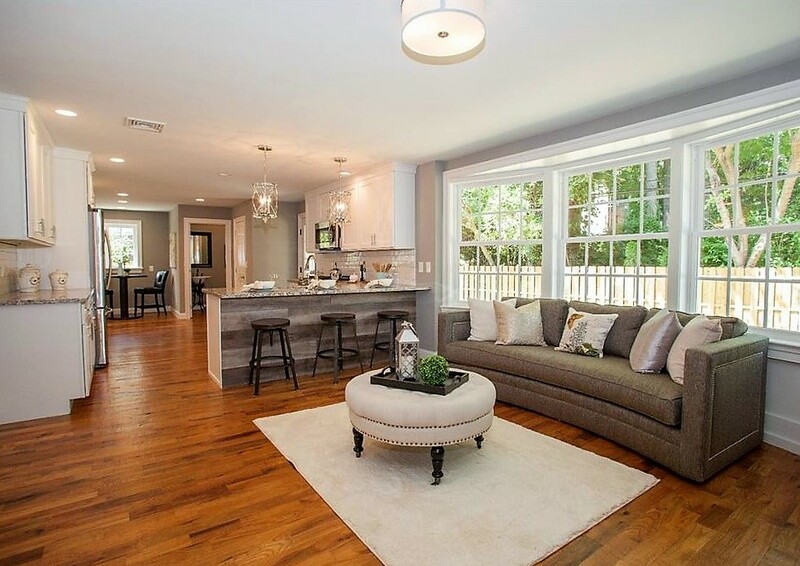 Gorgeous Property in Wilmington, DE -- Staged, Listed and Under Contract in a week! Beautiful sitting room just off the amazing open kitchen - Under contract within a week! Perfect mudroom for a growing family! Lovely Maris Grove Retirement Model Home! Lovely Master Bedroom Suite in Glen Mills, PA...Staged and Sold! Beautiful Kitchen - Staged, Listed, Settled within 30 days! Amazing property in Wayne, PA.
Lovely Downingtown, PA property. Under contract in 18 days! 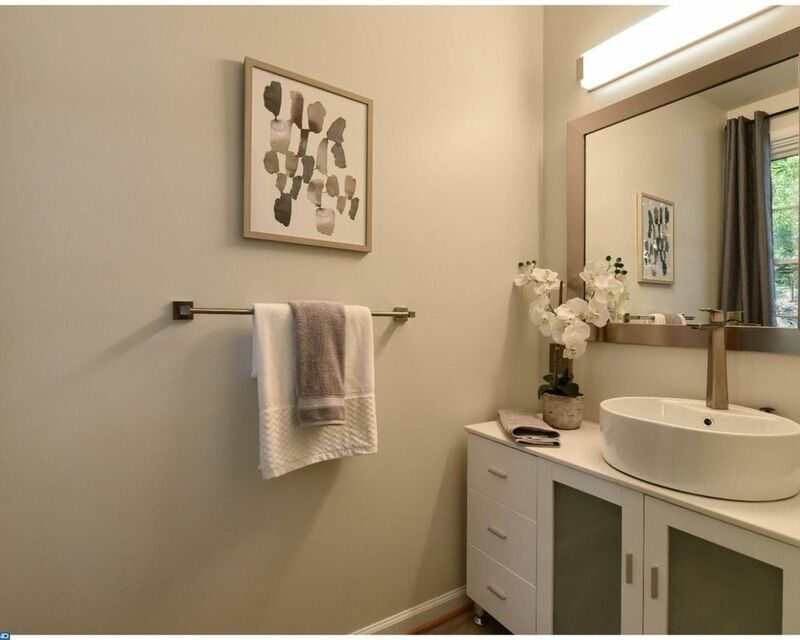 Wonderful Spa Bathroom in Wilmington, DE - Under contract in days!